IGN was able to interview Katsuhiro Harada, the historic producer of the Tekken series at Bandai Namco. They gathered many community questions for him to answer. 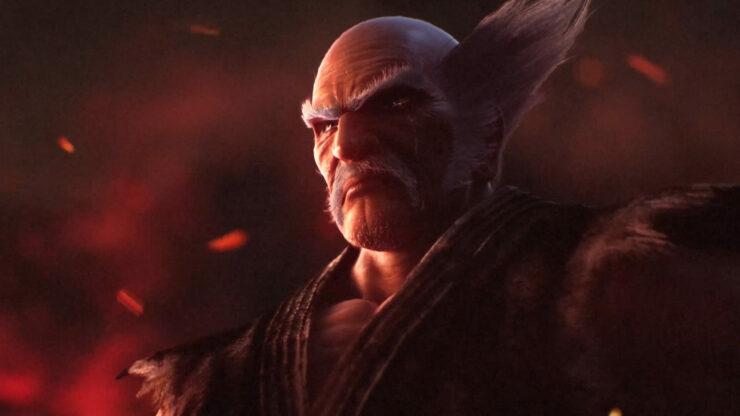 In one of them, Harada talked briefly about PS4 Pro support in Tekken 7, stating that it will deliver a noticeable difference in graphics quality compared to the base PlayStation 4 version. Microsoft hasn’t really announced many details about Scorpio yet, so there isn’t a whole lot we can say about that, and then, for the PS4 Pro, the only thing we can say is there is a noticeable difference in the graphical quality, so for those people who have a PS4 Pro, we hope that you’ll play the game on that platform. Harada also commented on the likelihood of a Switch port for Tekken 7. The game runs on Unreal Engine 4 and we’ve already seen that Sumo Digital was able to port Snake Pass, which is also powered by UE4, on the Switch very easily. It doesn’t look like this is happening anytime soon, unfortunately. That’s hard to discuss because of several reasons. One is that official company policy is that we don’t comment on titles that we’re going to do or not for Switch yet, but more on a basic level, we don’t know a whole lot about the hardware yet because the Switch is quite popular and sold out, so neither myself or Michael [Murray] has been able to get our hands on the platform yet. It’s hard to imagine that Nintendo wouldn’t ship a development kit to Bandai Namco, honestly. Perhaps Bandai Namco already has plans for a Nintendo Switch version of Pokkén Tournament, though, a game also produced by Harada. After all, Nintendo did just promise unannounced titles coming to the platform to keep the stellar sales momentum. Tekken 7 is due for release on June 2nd and will be available for PC, PlayStation 4 and Xbox One. Look forward to a hands-on preview very soon.